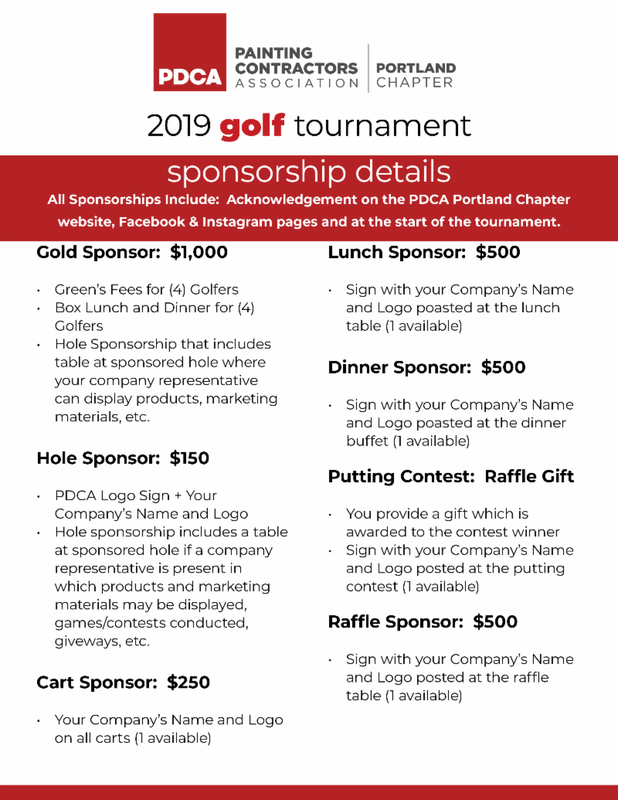 This is your opportunity to experience one of Oregon’s premier golf courses that are typically not open to the public as it is a private country club. The tournament will be on a Monday this year, so plan on taking an extended weekend to enjoy a round of golf! Registration fee includes box lunch, buffet dinner, prizes, and giveaways! Please click here for more information and to sign-up.